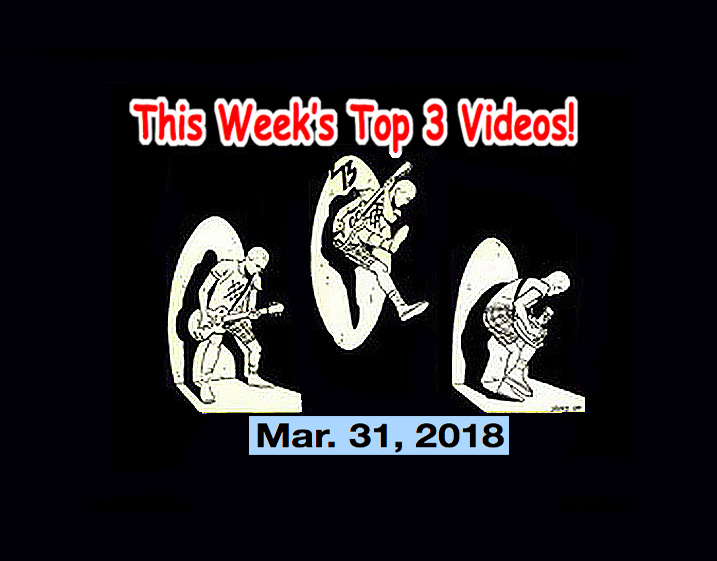 Top 3 Indies Artist Videos! Mar. 31, 2018! Batz, Neatbeats (Jpn), Amyl & the Sniffers, Television Generation! At #2 is a band who debuted on our countdown for the first time last week and here they are again! They are a trio from Colorado called, “The Television Generation.” They just released their latest EP entitled “Peel.” So check that out. Amyl and the Sniffers get the #1 spot today because a little birdie tells me they are about to make a huge announcement! Stay tuned! TODAY’S SPOTLIGHT ARTIST! 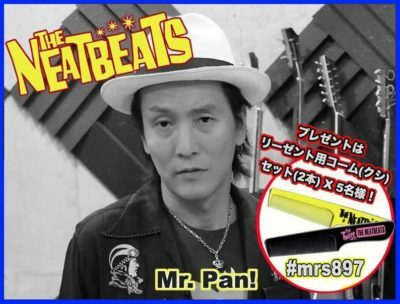 Today’s spotlight artists are the mighty Neatbeats from Osaka, now based in Tokyo! And guess what? Lead singer and guitarist, Mr. Pan, is going to be the guest on my radio show, The Mike Rogers Show this Sunday, April 1st !